Company Principal and marketing expert Greg Rossen is also known as ´The Golden Gavel´ for his expertise in auctioning. 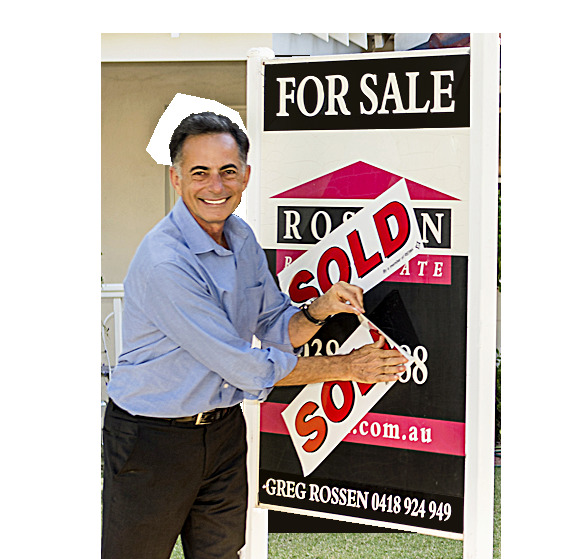 One of Western Australia´s most successful auctioneers - Greg enjoys a success rate - under the hammer - of over 80%. Known as ´The Golden Gavel´ because of his distinctive gold coloured auction hammer Greg has never failed to sell a property he has offered for auction.